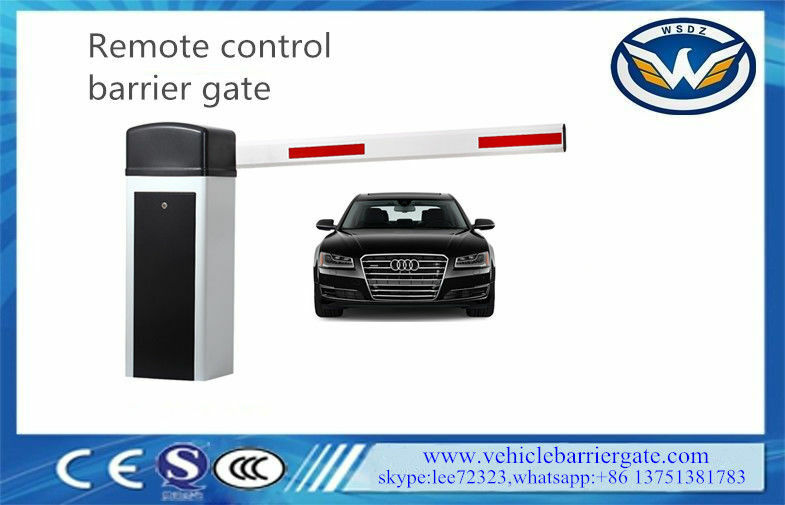 Traffic Parking Boom Barrier Gate adopts special machine core, swing away boom holder and boom. 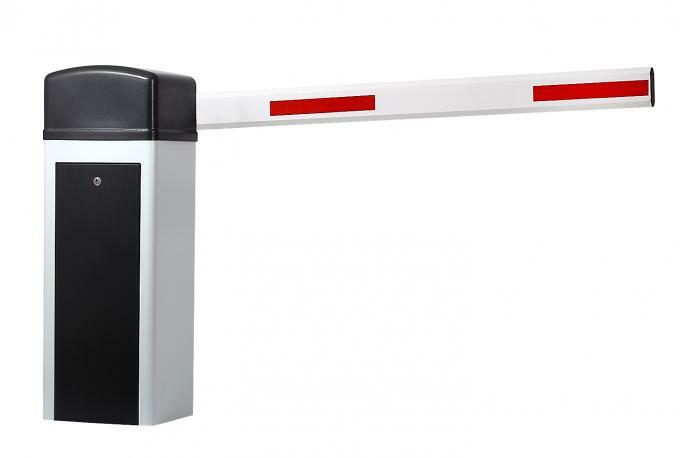 This barrier gate running time is 1s,3s,6s according to customers requirement . It can be used for underground parking system, factory gate,bus station and so on. Advanced manual clutch; Auto reset when power on. Both compression spring and extension spring are suitable for the motor. The compression spring can avoid the accidents by caused by broken spring due to the great force. Remote controllers control boom rising, failing and pausing. Rs485 communication module to connect to the computer to know more information about the access. 1-Can you install using loop detector or pressure sensor on it? Yes, the barrier gate have loop detector and pressure sensor. 2-How about the guarantee and after sale service? services who can speak fluent Engligh. 3-How long is the leading time? 4-How about the payment terms? 5-How do you send the products to me,how long? 6-What is the package of the barrier gate? 7-Can you do OEM service? 2)Can print your logo on turnstiles, can customize the retail box packing and other things. 2. We own techinical team & after- sale services who can speak fluent Engligh. box packing and other things. 4. We have very experienced engineers ,can help you better use it.